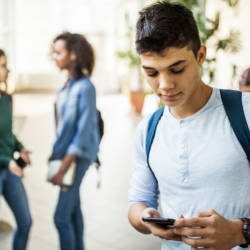 Whether you’ve got your heart set on one particular dream school or just want to be finished with the college application process months before your peers, the thought of applying early decision can be a tempting one. It’s a big commitment, though, and you’ll need to be organized and ready to move quickly if you want to make it happen, since the deadline for many schools’ early decision admissions is in early November. Before you send off that application, here’s what you need to know. You can apply early decision to only one school, and if you’re granted admission, you must accept it and withdraw any other outstanding applications. The only way to decline admission is if you can’t make it work financially, so make sure you’re certain you want to attend before applying. Visit before the early decision deadline, if possible — you won’t have the opportunity to back out later if you hate the campus. Once your application is in, work on a few applications for the regular admissions deadline. If you’re lucky, you won’t have to submit them — most schools will let you know if your early decision application has been accepted by December, and regular deadlines usually aren’t until January or later. 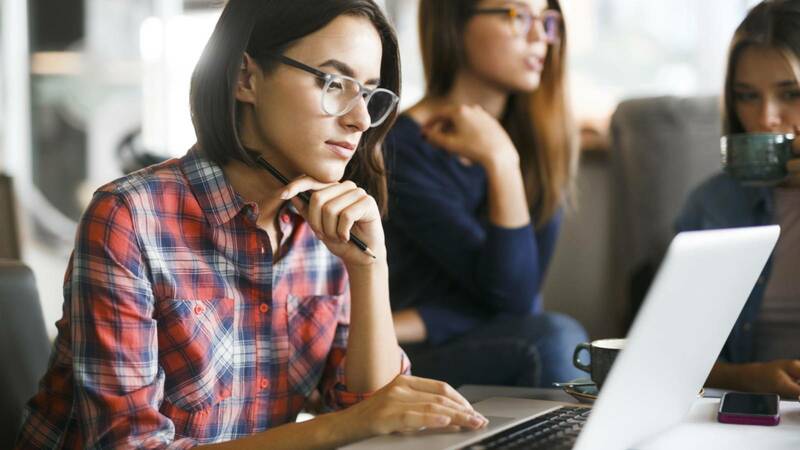 But if your early decision application is deferred or rejected, and you haven’t done any legwork selecting or applying to other schools in the meantime, you may find yourself scrambling to meet deadlines for regular decision admission elsewhere. Your early decision school may offer you financial aid, but you won’t have an opportunity to compare it to other colleges. This means you could miss out on a potentially better financial deal at another institution or on the opportunity to ask your first-choice school to match a more aggressive financial aid offer. Before applying, take advantage the school’s net price calculator to get a better understanding of your potential total costs. Most colleges say they apply the same standards to both early decision applicants and regular decision applicants. However, there are more available spots during early admissions and the applicant pool tends to be more qualified, so the admission rate is higher. 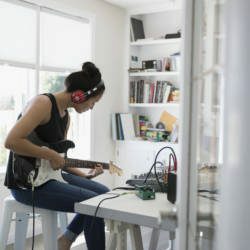 If you’re not well above the college’s average in terms of your test scores, grades and extracurriculars, you might be better served by applying regular decision and spending one more semester boosting your grades; taking on leadership positions in clubs, sports or other activities; or retaking the SATs. Postponing your application will also give you extra time to fine tune your essay and solicit some great letters of recommendation. While early decision admission can be a great way to wrap up your college application process quickly, there may be some drawbacks. Consider these carefully before sending off your early decision application.